As announced, KAT-TUN will be singing the theme song for the movie Joker Game starring member Kamenashi Kazuya. It was confirmed that the song “Dead or Alive” will be released as a single on January 21, 2015. In addition, the single will include a Kamenashi Kazuya solo song and music video, the last member to release his solo PV in conjunction with the group’s single releases. Titled “Hanasanaide Ai”, his upcoming track is written and composed by Kinki Kids’ Domoto Tsuyoshi. 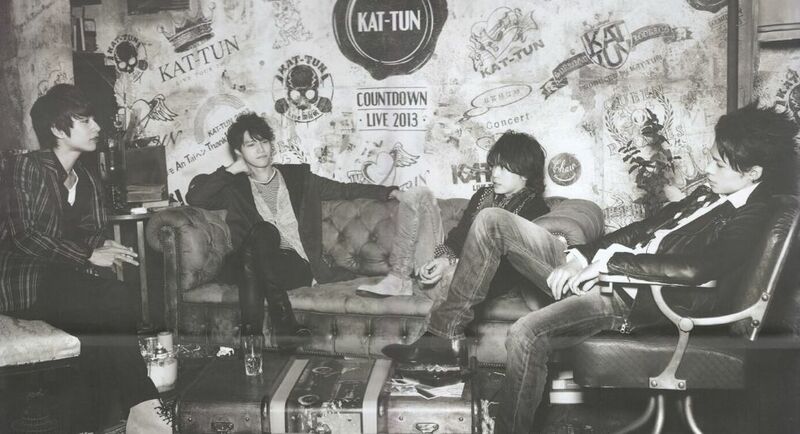 The Kamenashi solo PV skipped KAT-TUN’s last single “In Fact”, to be released on the group’s upcoming 23rd single. His most recent solo is Emerald, a collaboration between him and DAISHI DANCE, released in the Come Here album last June.